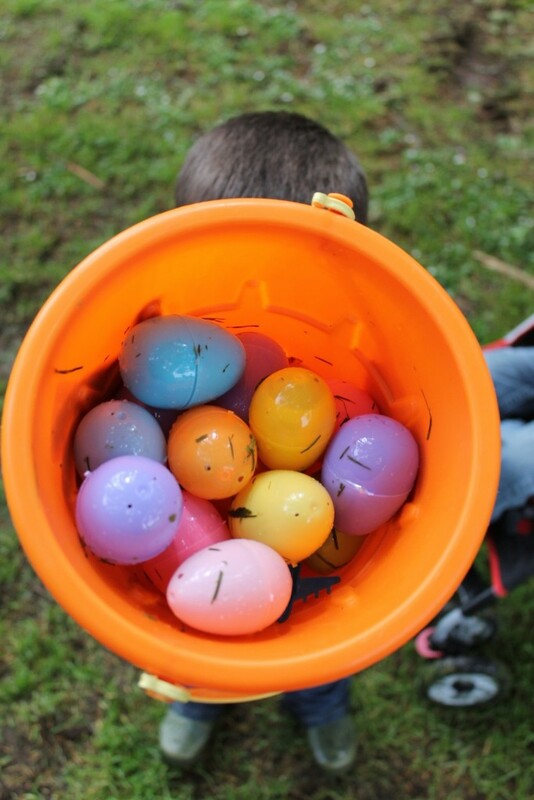 If you’re ages 0 – 12 and you love candy, bring your friends and Easter baskets to this year’s egg hunt! 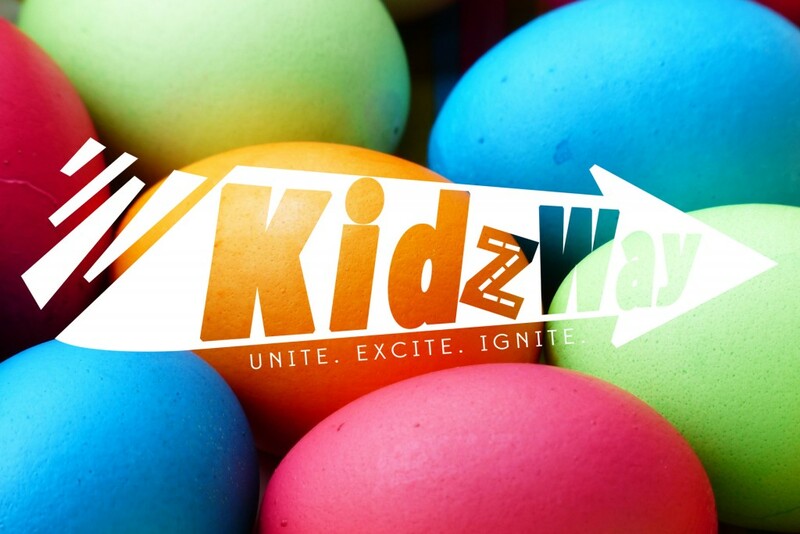 You’ll get to help us find 10,000 Easter eggs scattered at CWC. Invite your family, neighbors, and friends for a fun day!